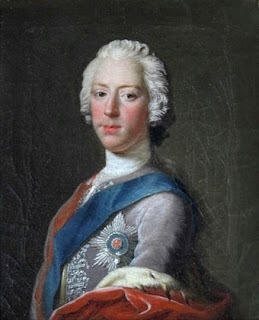 The Young Pretender to the British throne, sometimes known as Bonnie Prince Charlie, died on this day in 1788 in Rome. The man who would have been King Charles III was born and brought up in Italy where his father, James, the son of the exiled Stuart King James II, had been given a residence by Pope Clement XI. Charles Edward Stuart was raised as a Catholic and taught to believe he was a legitimate heir to the British throne. In 1745 Charles sailed to Scotland hoping to gather an army to help him place his father back on the thrones of England and Scotland. He defeated a Government army at the Battle of Prestonpans and marched south. He had got as far as Derbyshire when the decision was made by his troops to return to Scotland because of the lack of English support for their cause. They were pursued by King George II’s son, the Duke of Cumberland, who led troops against them at the Battle of Culloden in 1746. Many of his soldiers were shot and killed and the surviving Jacobites fled. They were pursued by Cumberland ’s men, who committed atrocities against them when they were caught. Charles had to hide out in the Scottish moors until he could get away by boat to France, as commemorated in the Skye Boat Song. Bonnie Prince Charlie died in Rome at the age of 67 after suffering a stroke. 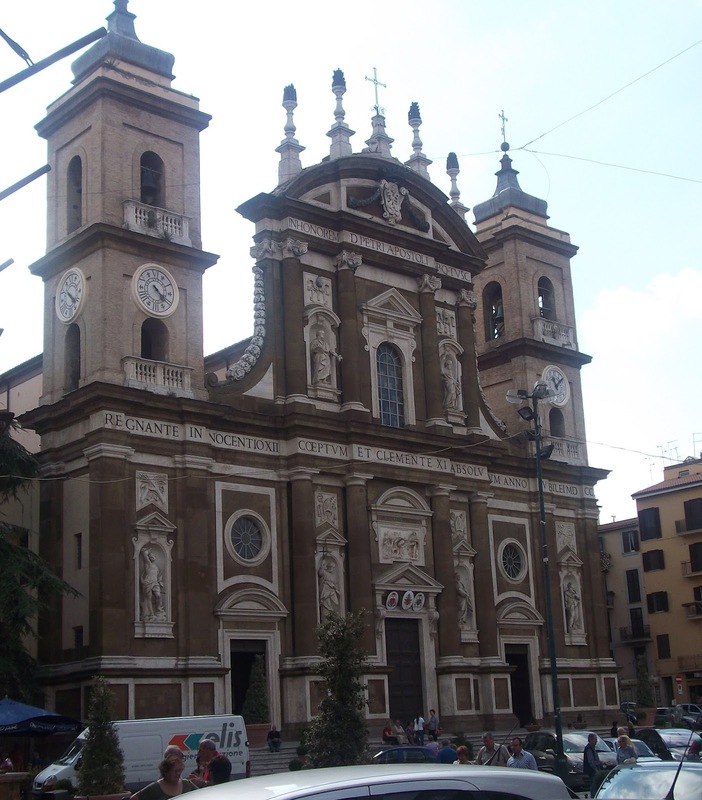 He was initially buried in the cathedral in Frascati, where his brother Henry Benedict Stuart was the Bishop. When Henry died in 1807, the remains of Bonnie Prince Charlie were moved to the crypt of St Peter’s in Rome, where they were laid to rest with his father and brother. Frascati is an ancient city 20 kilometres south east of Rome in the Alban Hills. Inside the main church, Cattedrale San Pietro, is the tombstone of Charles Edward Stuart, also known as Bonnie Prince Charlie or the Young Pretender. When his body was moved to St Peter’s, his heart was left in Frascati in a small urn under the floor below his monument. Among the art works in the church is a Madonna attributed to Domenichino. Bonnie Prince Charlie was born and died in Palazzo Muti in Rome, an ochre-coloured building in Piazza dei Santi Apostoli, which became the official Stuart court in exile. This residence had been given to them by the Pope, who recognised them as the rightful kings of Great Britain and Ireland.